The International Cricket Council has announced the ICC World T20 Cup fixtures, to be played in Australia in 2020. The women’s event from February 21, 2020, to March 8 will precede the men’s event from October 18 to November 15 in 2020. India will start women’s event against hosts Australia at the Spotless Stadium in Sydney. The ticket process for the competition also gets underway with the announcement of the fixture. Even as the fixtures for the men’s World T20 Cup have been announced, the ticketing information with the prices will be announced later this year. The tickets for the women’s T20 World Cup 2020 matches start for as low as $ 20 (₹ 1,400). The $20 category will also be available for the final. The kids tickets start at $ 5 (₹ 350) only. This means a family with two kids can watch a World Cup game for a mere $ 50 (₹ 3,500). The warm-up games’ tickets are priced at a mere $ 10 (₹700), with free entry for the kids. 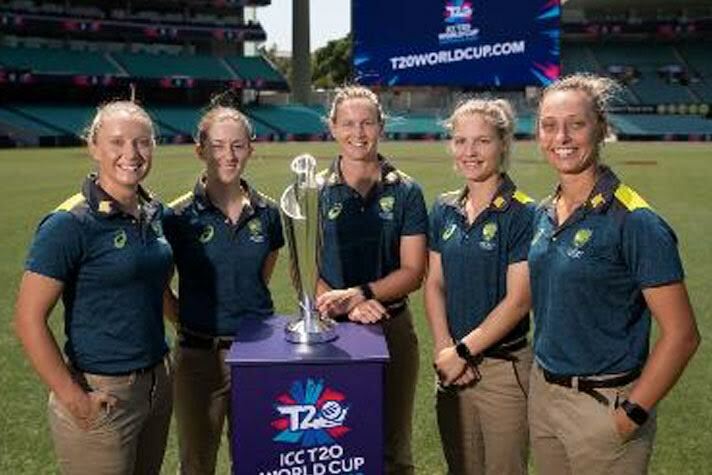 The ICC and the organising committee have been benevolent enough to provide half of the Women’s T20 World Cup tickets for $ 20 apiece. The fans can sign-up for early access to tickets at t20worldcup.com. The tickets will formally go on sale on February 21 (next month) and fans can assure a priority access for themselves before the registration process closes on February 13.